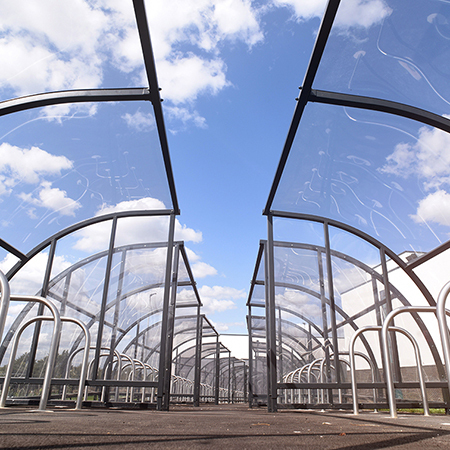 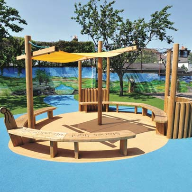 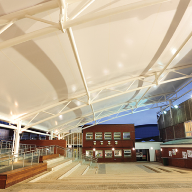 Broxap provide Kents Hill Park School with external furniture. 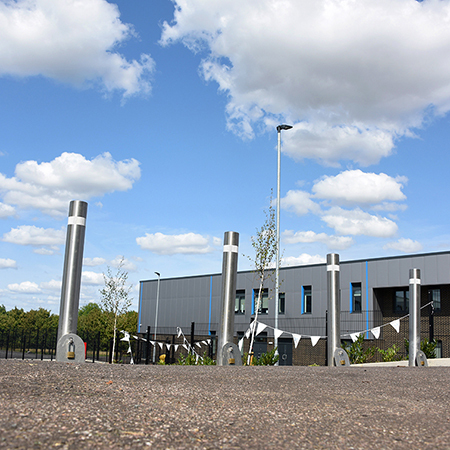 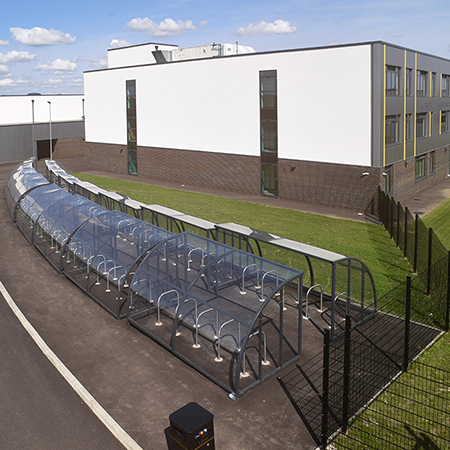 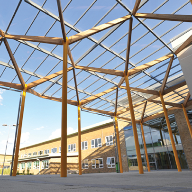 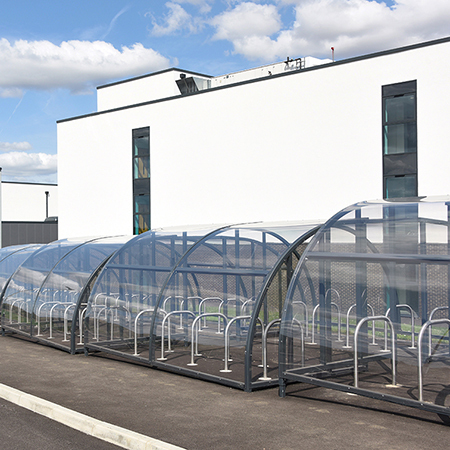 Broxap have supplied Willmott Dixon with external furniture and shelters for a new build school in Milton Keynes. 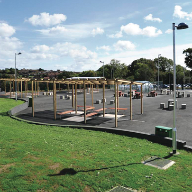 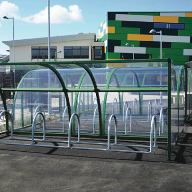 Kents Hill Park School will have Wardale Shelters and brightly coloured scooter racks were chosen to follow the pathway of the school, as well as an Arbraoth Parking Stand to store motorcyles and motorised scooters. 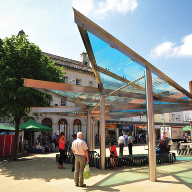 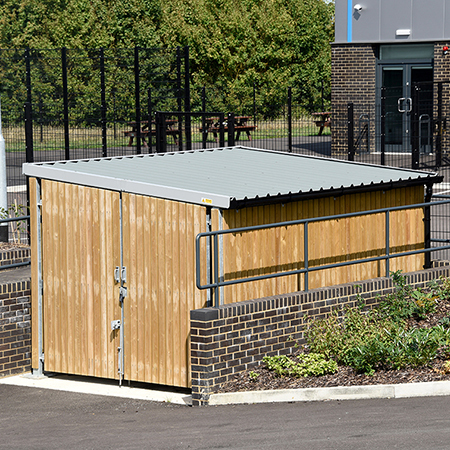 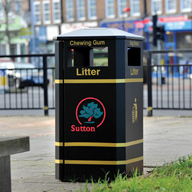 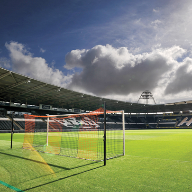 Broxap also supplied ‘Blox’ Timber and Steel Bin Stores, a lockable enclosed unit to store larger recycling bins. 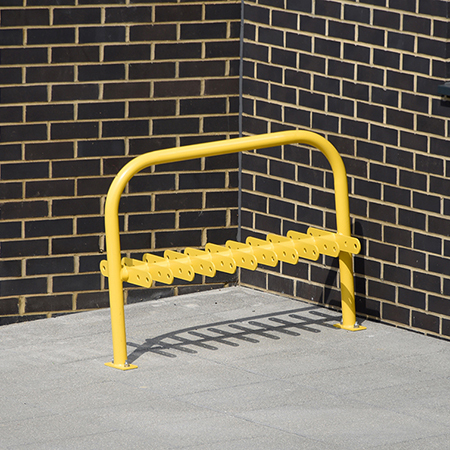 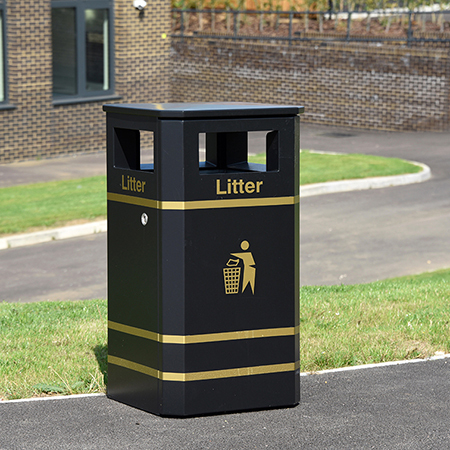 To finish the project, Fallowfield Benches were situated at the entrance to the school, along with Door Barriers, Derby Litter Bins and steel signage posts.